Although osteoarthritis used to be though of as strictly a degenerative disease, it is now known it has a very high inflammatory process, both local and systemic. While no cure has been found, the medications commonly prescribed can quite be expensive and have a number of side effects that are not good. Fortunately, tumeric curcumin is proving to be an effective and popular alternative. Curcumin is the most important bio-active ingredient in tumeric, a spice known as Indian Saffron. 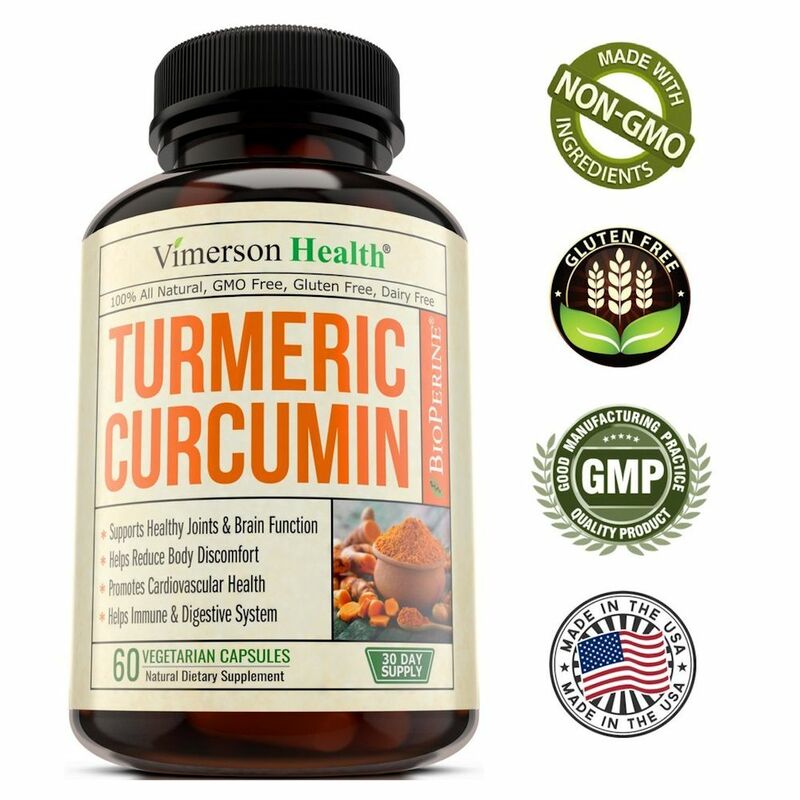 Curcumin is a yellow colored, natural polyphenol, and perhaps the most well known plant derived compound. 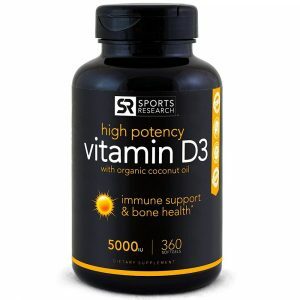 It is extracted from the turmeric (Curcuma longa) plant. 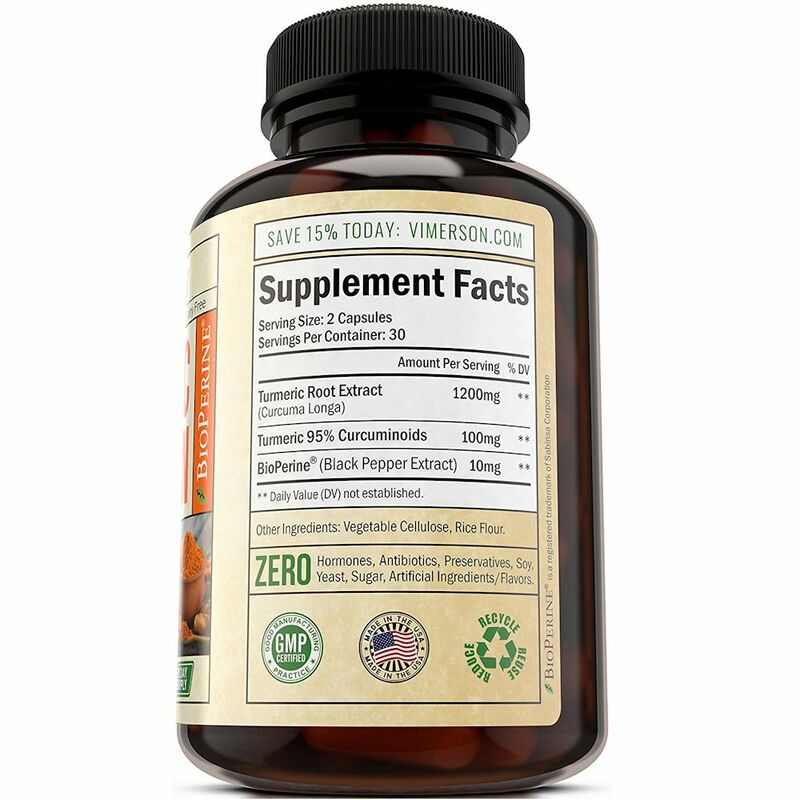 Although curcumin is difficult to absorb because it has poor oral bioavailability, as well as aqueous solubility and high physiological degradation, when piperene (active component of black pepper) is added with tumeric, in increases the bio-availability by 2000 percent! Yes, 2000%. 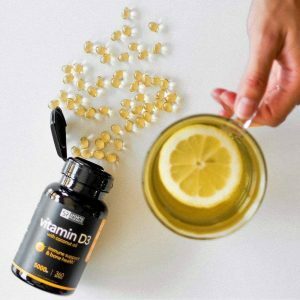 Other supplements have formulations that further increase absorption by combining with lipids, producing smaller particles, and making it water soluble. So, any standard tumeric curcumin supplement must be combined with piperene, or black pepper. The list of conditions it is actively being used to treat is impressive. This includes not only arthritis and chronic inflammation, but cardiovascular diseases, neurodegenerative diseases, atherosclerosis, diabetes, hypertension, osteoporosis, chronic kidney diseases cancer, infections and more. 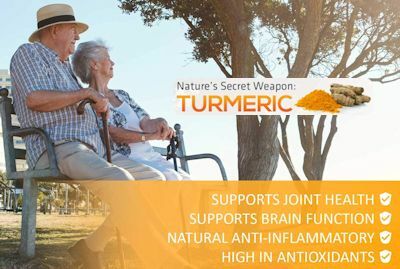 A 2016 analysis and review in the Journal of Medicinal Food found scientific evidence that 8 to 12 weeks of turmeric extracts at approximately 1000 mg/day reduces pain and inflammation related arthritis symptoms, with similar relief as ibuprofen and diclofenac (eg. Voltaren). 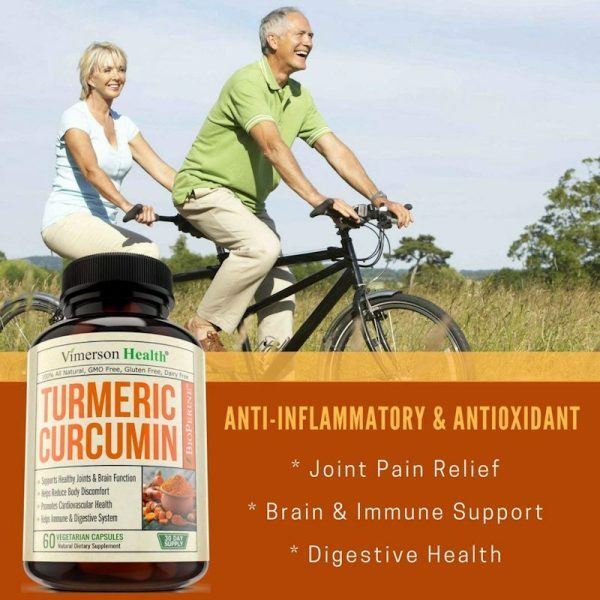 The authors recommended turmeric extracts and curcumin for alleviating arthritis symptoms, especially osteoarthritis. 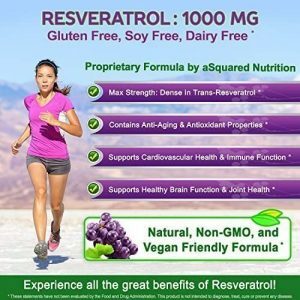 A 2015 review in the journal Molecules indicates oxidative stress and damage may cause chronic inflammation that plays a role in many chronic diseases including diabetes, cancer, neurological, cardiovascular, pulmonary and inflammatory bowel diseases. Tumeric Curcumin shows strong anti-inflammatory and anti-oxidative activities. The authors indicate oxidative stress, chronic inflammation, and most chronic diseases are closely related, for which the antioxidant properties of curcumin can play a major role in the treatment and prevention of chronic inflammatory diseases. 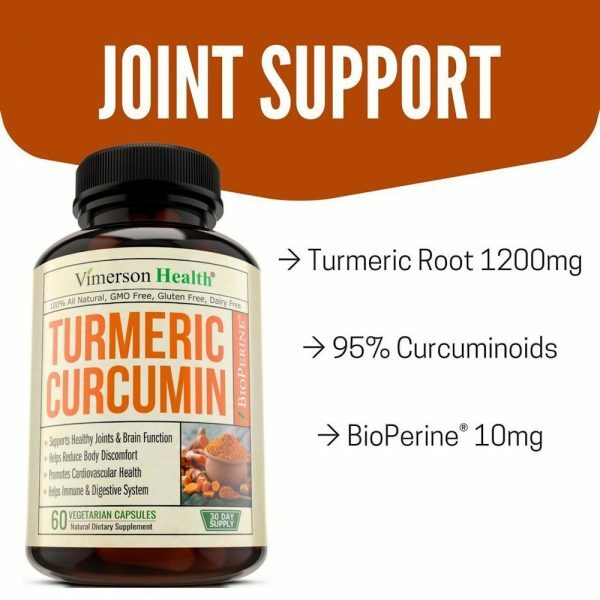 A 2015 study in the journal Drug Design, Development and Therapy found that curcumin was an effective agent to combat the effects of rheumatoid arthritis, a very inflammatory condition that can destroy joints. It can inhibit inflammatory cytokines like tumor necrosis factor alpha, which was documented in synovial (joint) fluid as well as in the blood. The authors found that oral administration (by mouth) was just as effective as intravenous injection. Meriva is a formulation of Curcumin that is show to be highly bioavailable. 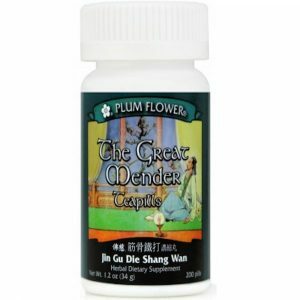 It has been used in many clinical studies showing effectiveness. Because it is attached to a lipid, the process of manufacturing is more elaborate, therefore somewhat more expensive. 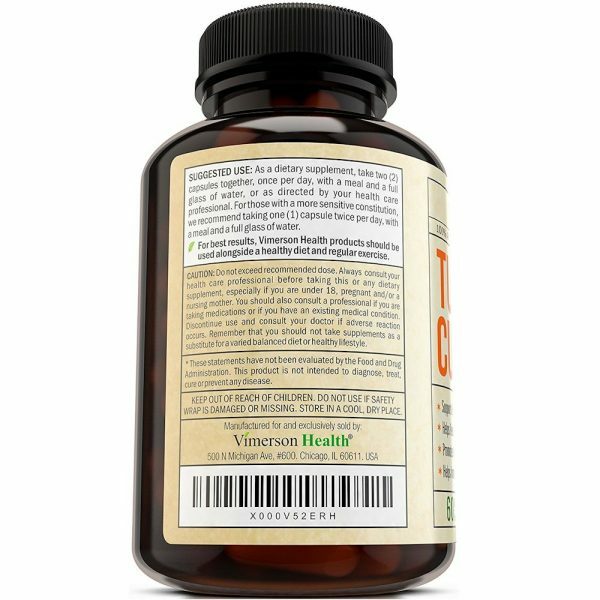 Longvida is another processing form of tumeric that has been shown to be more effective in passing the blood brain barrier than other formulations. It is water soluble. Theracurmin is yet another way to manufacture tumeric that reduces particle size for better availability, which means you take less. 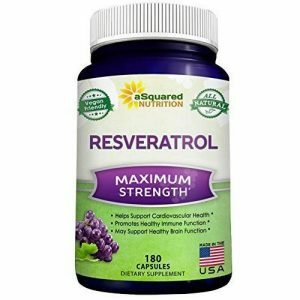 Utilizes a patented, colloidal dispersion technology which enhances bio-availability and dramatically increases curcumin blood levels. Which Form Of Tumeric Curcumin Should I Take? Studies show these forms are more bio-available than native extracts. However, I am not aware of direct comparisons to formulated extracts with piperine. In general, the formulations with piperine are good and are generally well liked and tolerated. Personally, I am a minimalist and like the lower dosage of the Theracumin after the initial week. 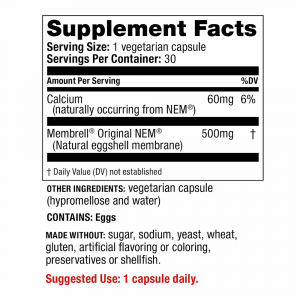 You would start with 3 capsules at one time per day for the first week, however, then scale back to one 300mg per day. So, with this version, you can mix it in water for those who have difficulty swallowing capsules, or even mix with applesauce for children. I do not tolerate spices well, has proven to be best tolerated by me personally regarding stomach/digestive issues. 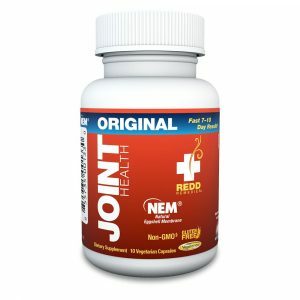 It seems to have the most overall effects, and if you are going to take it, it should be able to cross the blood brain barrier for those benefits as well joint health. What Are The Side Effects Of Tumeric Curcumin? Like any supplement, there can be reactions. Although these are much lower in contrast to prescription medicines, you should always start out with a small amount to see how you react. 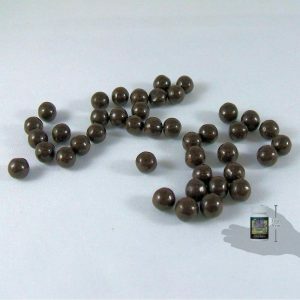 If you are concerned, you can take the contents out of the capsule and rub some on your skin to see if there is any reaction. There may be some stomach upset, nausea, diarrhea. If you have kidney stones or iron deficiency, this may be a concern to discuss with your health care professional.